All of our customers want to know: which ASR service is the most accurate? Typically, customers test ASR services from large tech companies (e.g., Google) and speech recognition-focused companies (e.g., Speechmatics). We decided to test the Word Error Rate (WER) of Google’s video model, Speechmatics, and Rev.ai. Below is the benchmark for Podcasts, and we will be publishing benchmarks on other types of content soon. 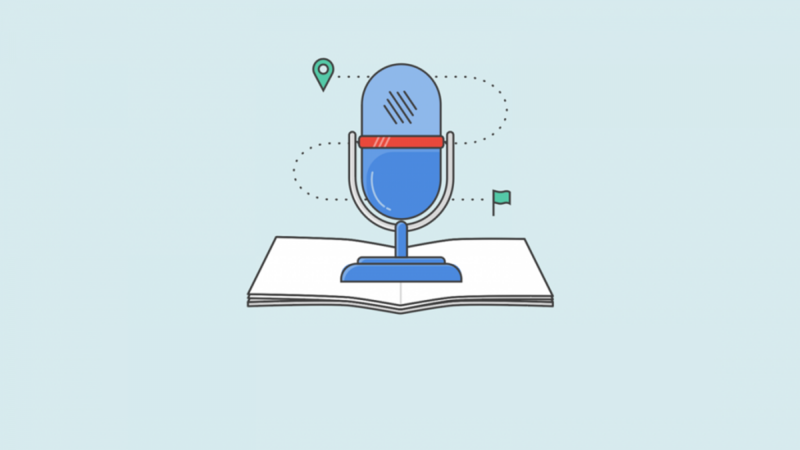 Podcasts are popular and a good use case for transcription. Transcription helps creators in the editing process, and publishers to drive SEO. For both, accuracy of the transcript makes a big difference. In Part 1, we will take you through the methodology, the data set, and the resulting WER. In Part 2, we will go into more details on where different ASRs do better and worse, and a word-by-word comparison of the transcripts. There are multiple ways in which you can measure quality of an ASR service, e.g., sclite. We have developed a more robust internal testing methodology that takes into consideration synonyms, typos, and numbers (e.g. “10” as “ten”). However our method is largely derived from the standard Levenshtein distance formula for word error. The formula is as follows: WER = (S + D + I) / N.
If you’d like any more details, please contact us. Below is the average WER, and a table comparing WER by file. See the Airtable and Google Drive folder below for the full data set, including podcast MP3, reference transcript, and transcripts from each ASR service (you should be able to access all the details and / or make a copy). See the table below for the WER by each file. Note: the green highlighted cell is the lowest WER. In the next post we will try and get into why the different services do better or worse on the various audio files. You can also download all the files at once from this Google Drive folder. WER is just one way to measure quality, specifically it only looks at the accuracy of the words. It does not take into account punctuation and speaker diarization (knowing who said what). We will do a more thorough comparison of the full transcripts in Part 2. WER does weigh all errors equally. Getting nouns and industry terminology correct is much more important than “umm” and “ah”. Adding custom vocabulary dramatically improves the accuracy on important terms, something we will talk about later. Stay tuned for part 2, where we will dig into why we see differences in the ASR output – specifically, the types of errors, where Google and Rev.ai perform better, and the causes of abnormally high WER on a couple of the test files. We would love to get your comments and feedback, and what else you would like to see. Feel free to post below or drop us an email.